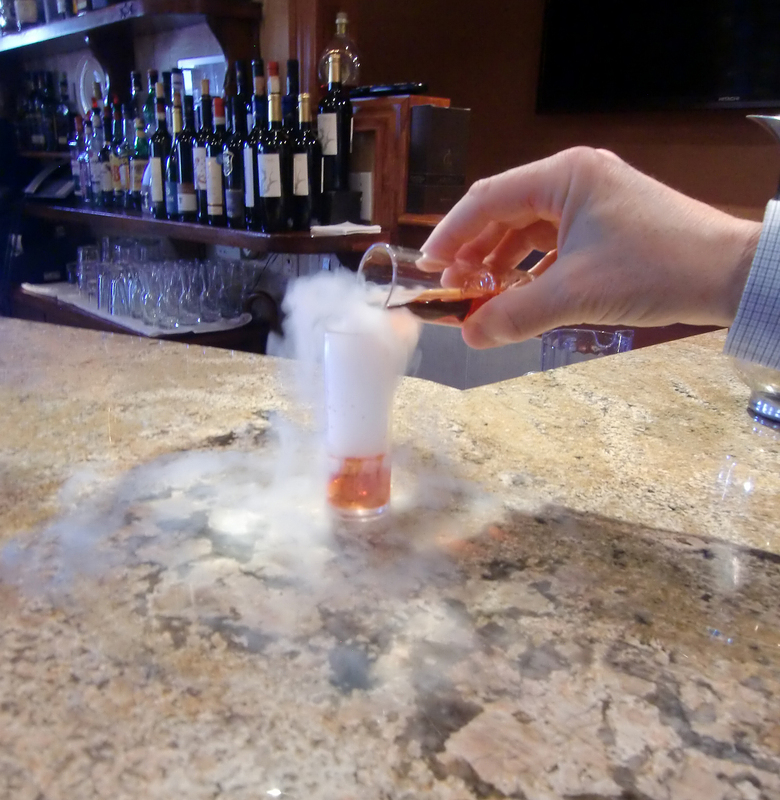 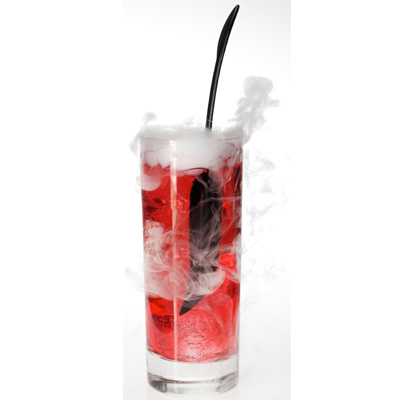 Dry Ice Drinkware is an exclusive range of products that allows you to SAFELY use dry ice with alcoholic and non alcoholic beverages to create some amazing Smokin' bubbling displays. 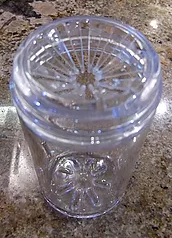 - Each piece of drinkware has a safety valve system at one end. 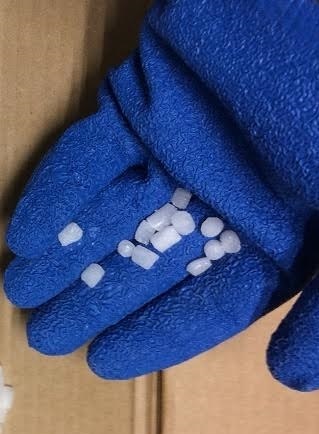 This allows the special "Chill Ice" pieces to be inserted into the holding area, and DOES NOT allow the Ice to leave. 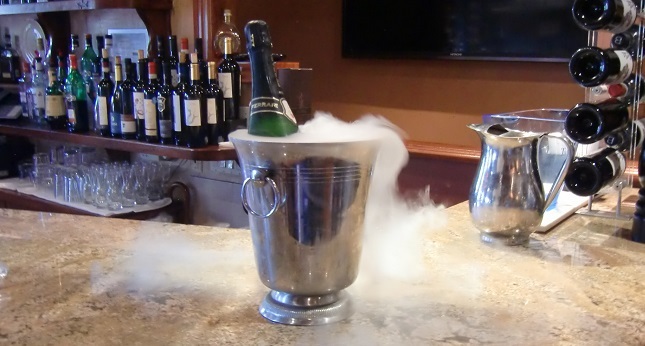 This way, you will never come in direct contact with the Dry Ice. 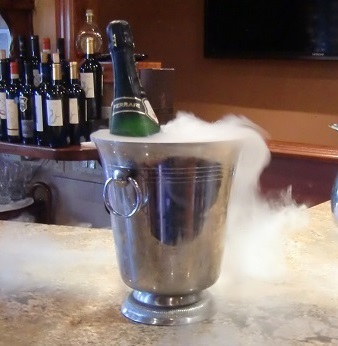 The Dry Ice stays safely in it's designated area. 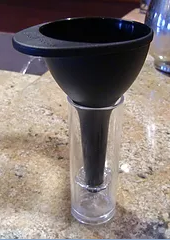 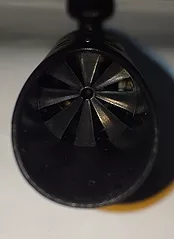 - A special Loading Funnel is inserted into the Drinkware and opens up the safety valve, allowing the "Chill Ice" to be loaded into the Drinkware product via the funnel. 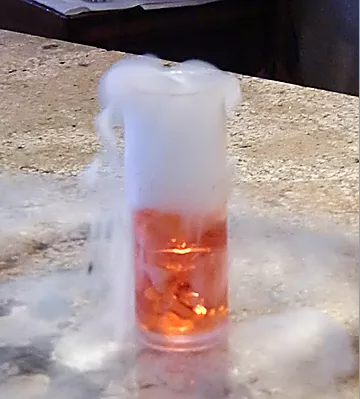 - Once loaded with Dry Ice, carefully remove the funnel and check to make sure the valve has closed. 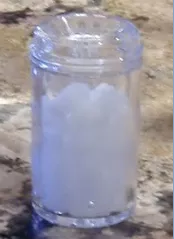 The "Chill Ice" can then only leave by sublimation, as it is trapped in there. 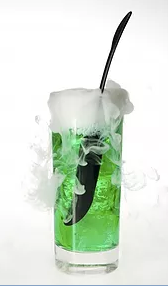 - You can now fill the Drinkware or insert it into any vessel or container and watch the reaction of your guests to the Smokin' bubbling drinks. 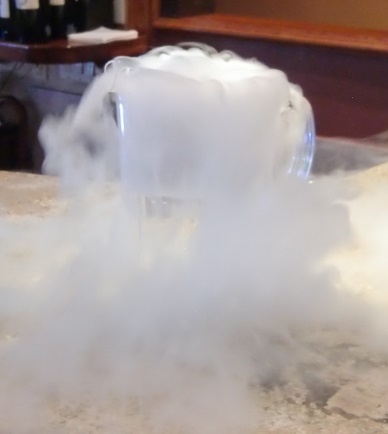 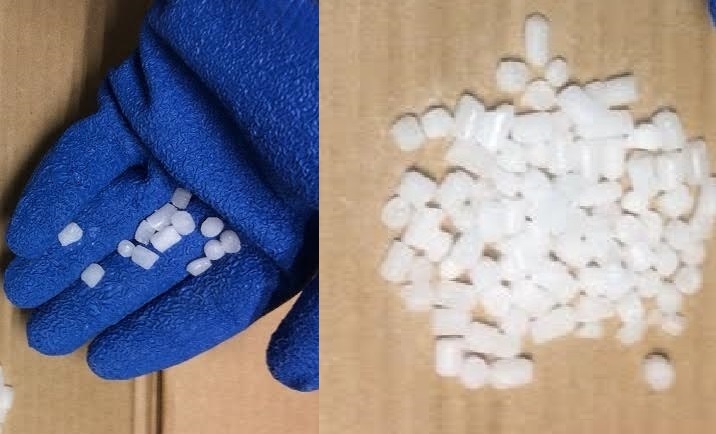 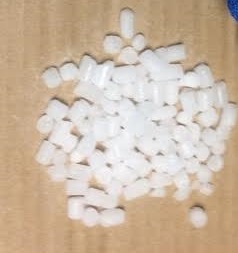 What kind of Dry Ice do I need? 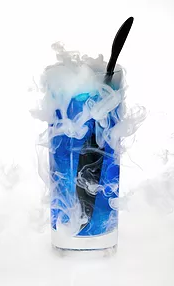 Only our specially manufactured "Chill Ice" is sized specifically to fit through all the different sized safety valves on the Drinkware products we sell. 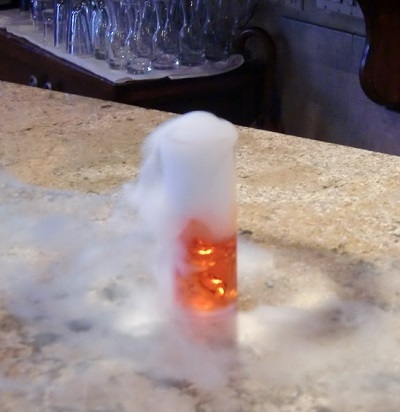 Dry ice that is either too large or too small may damage or pass through the valve.